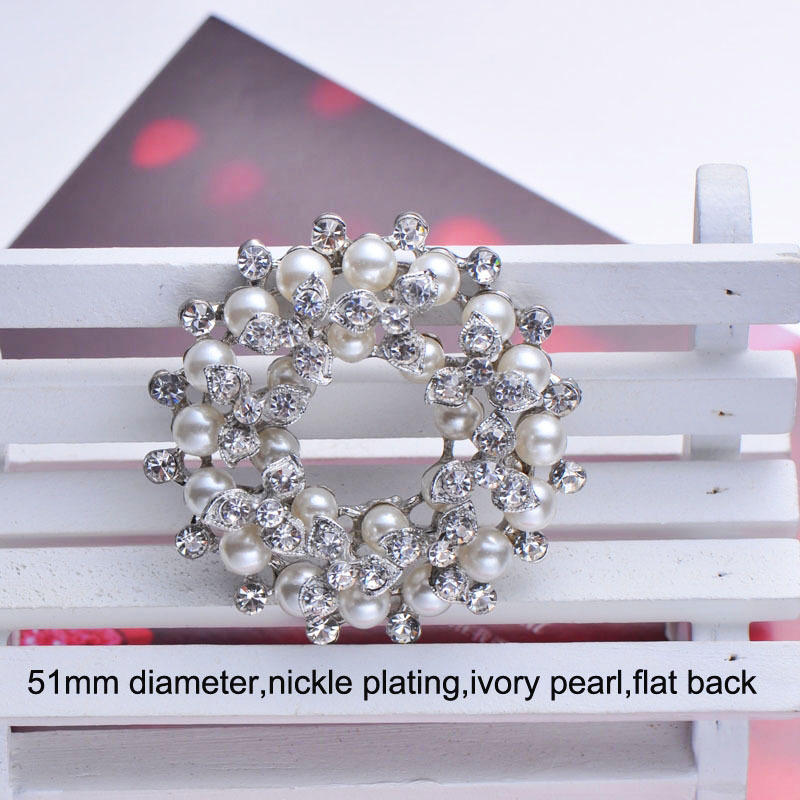 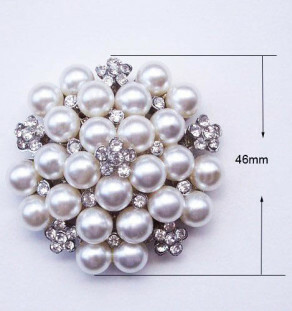 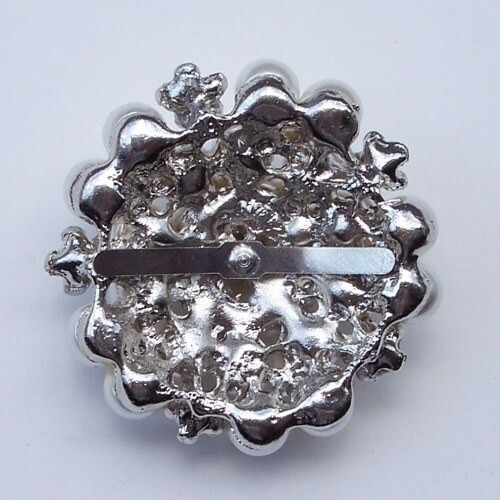 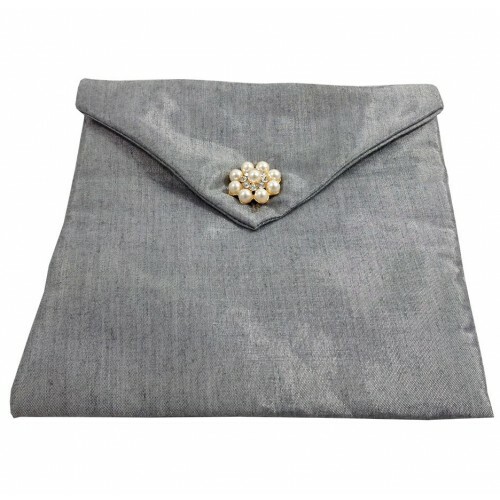 Lined and trimmed with fine silk featured here in silver color. 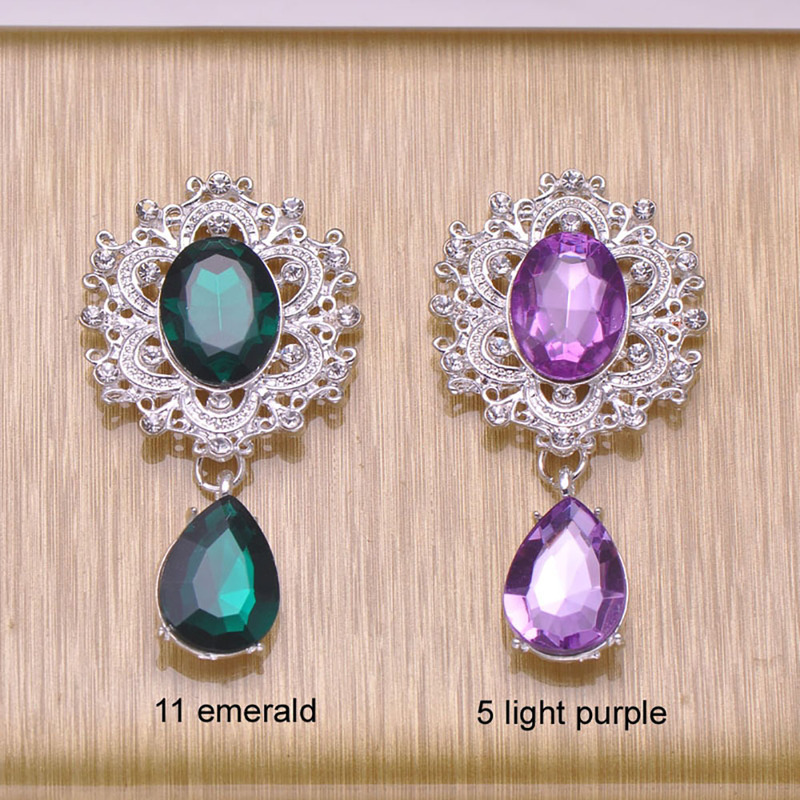 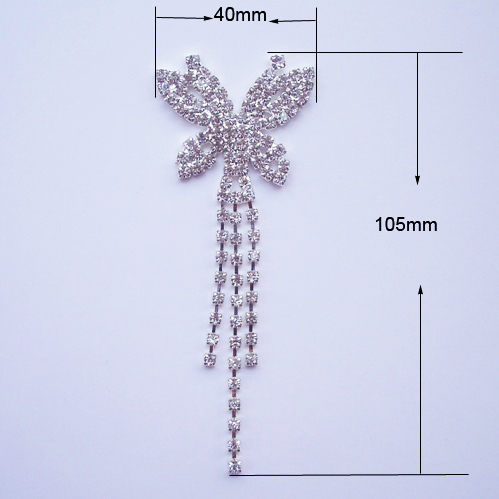 Hand-made in our factory in Chiang Mai. 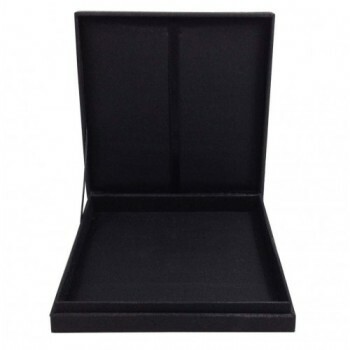 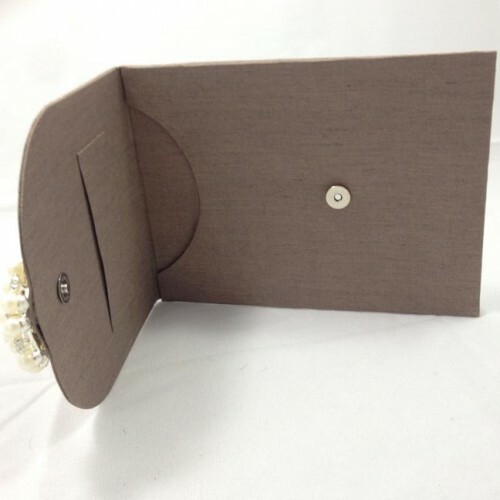 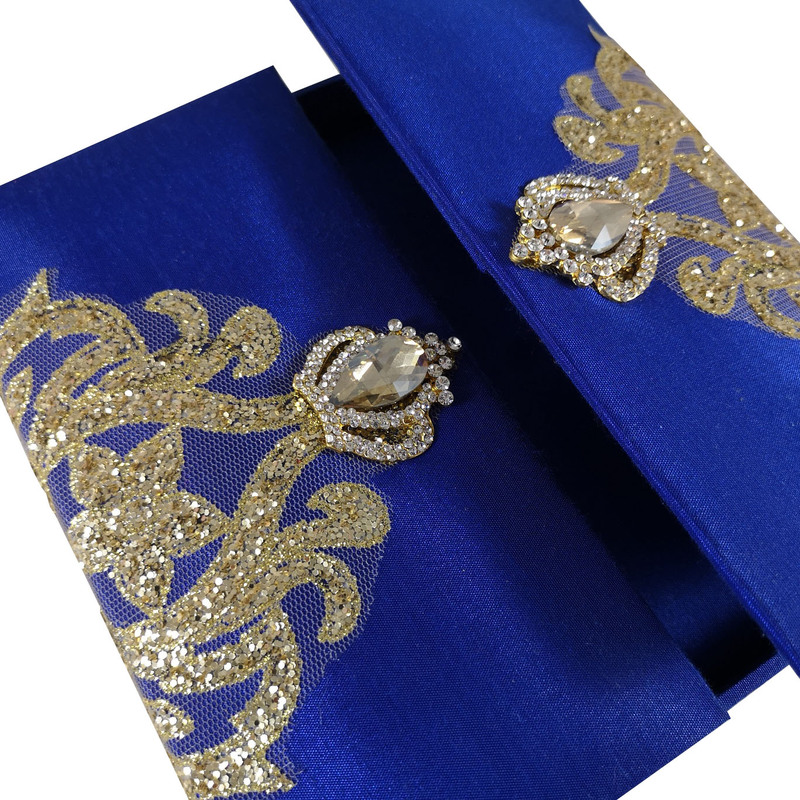 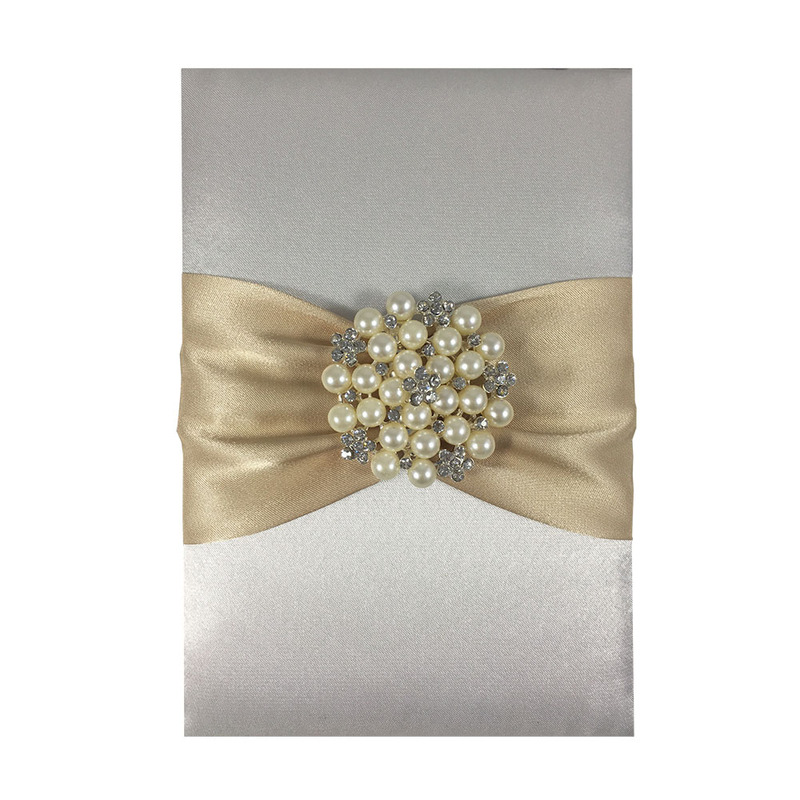 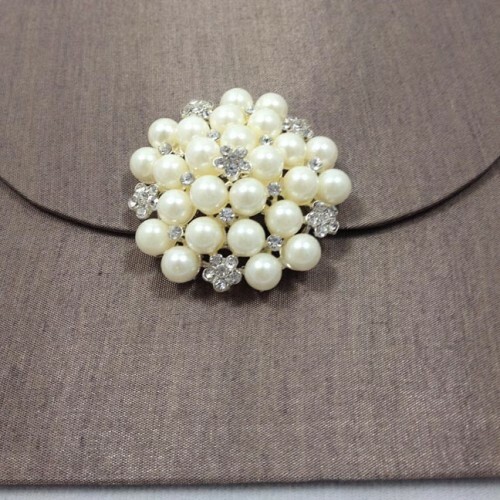 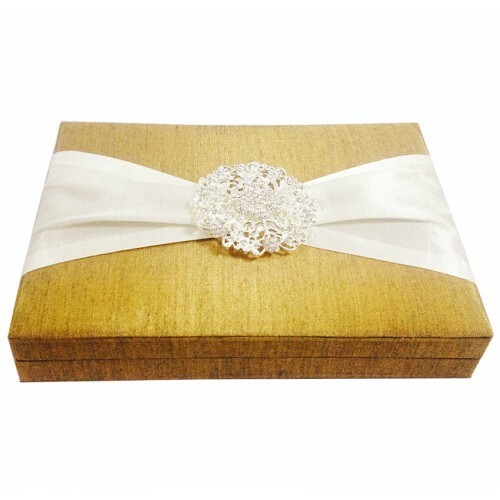 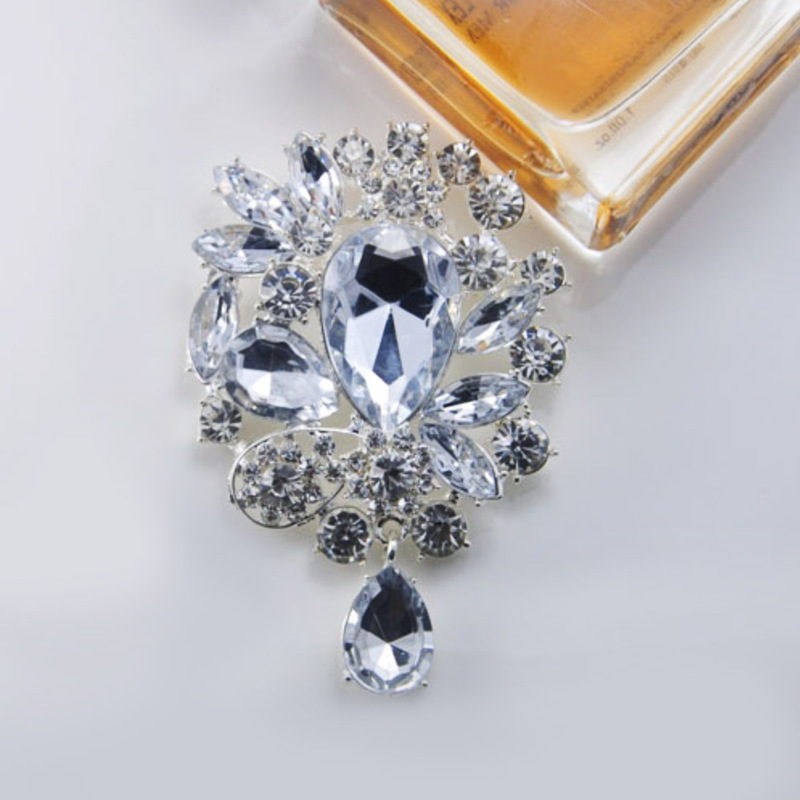 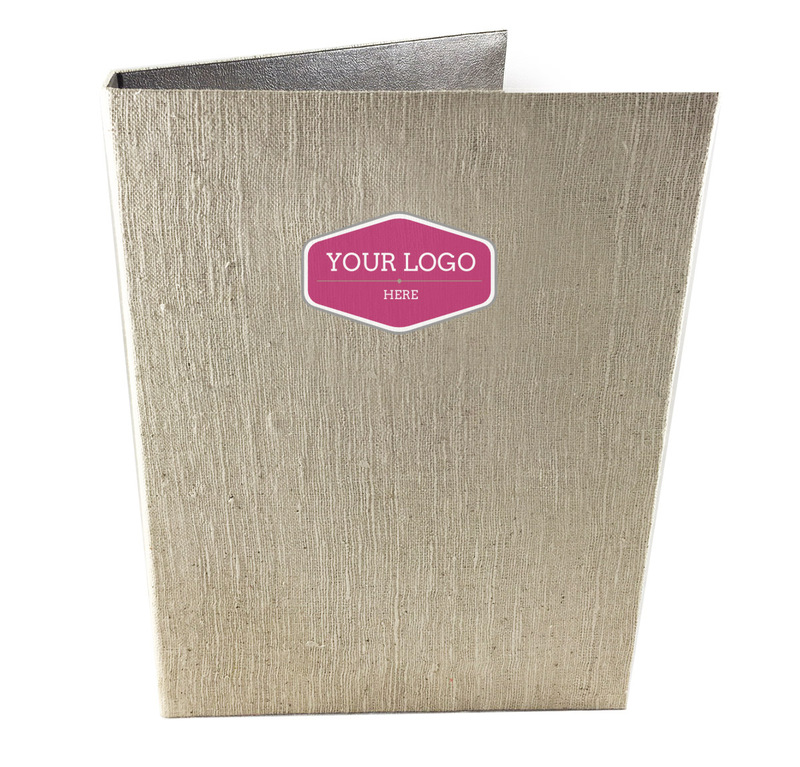 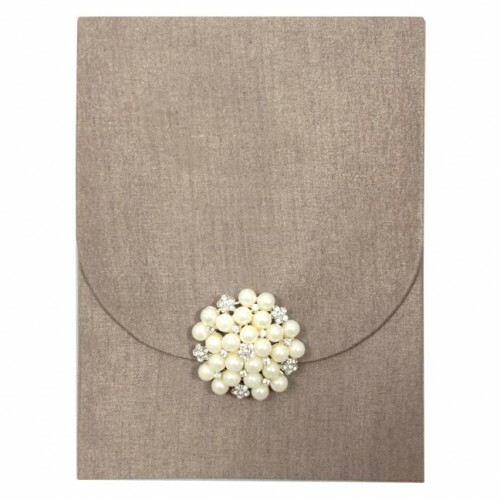 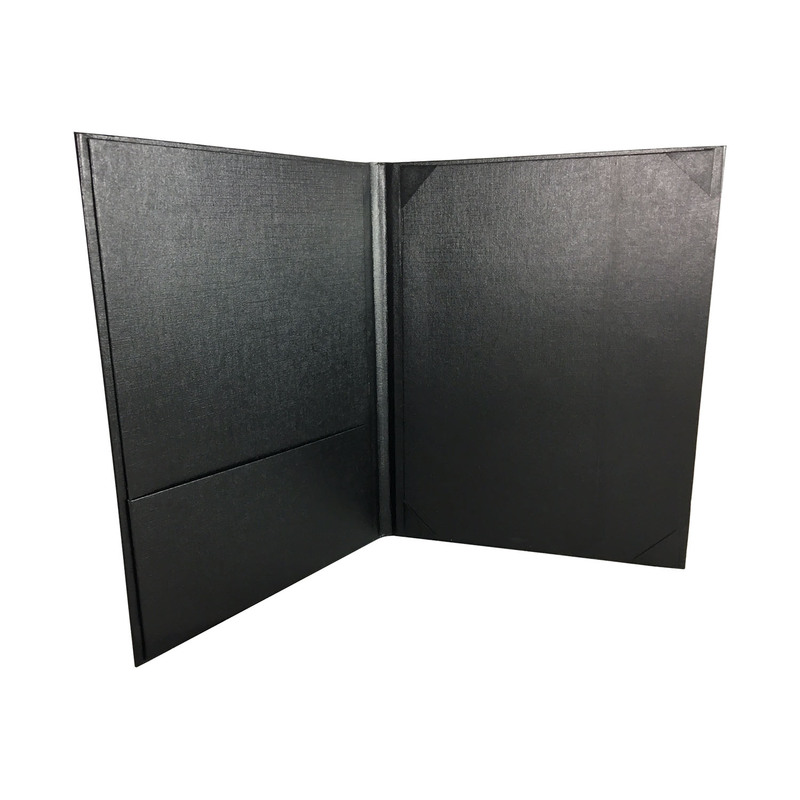 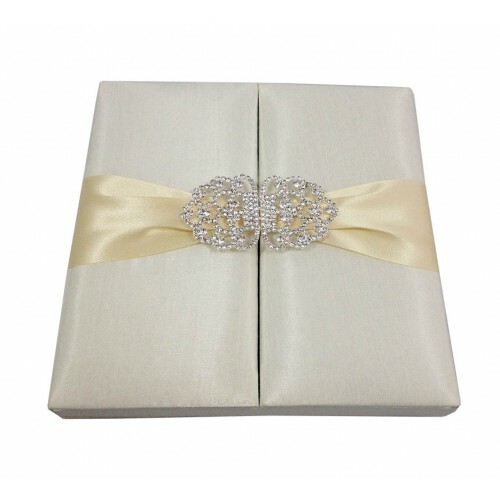 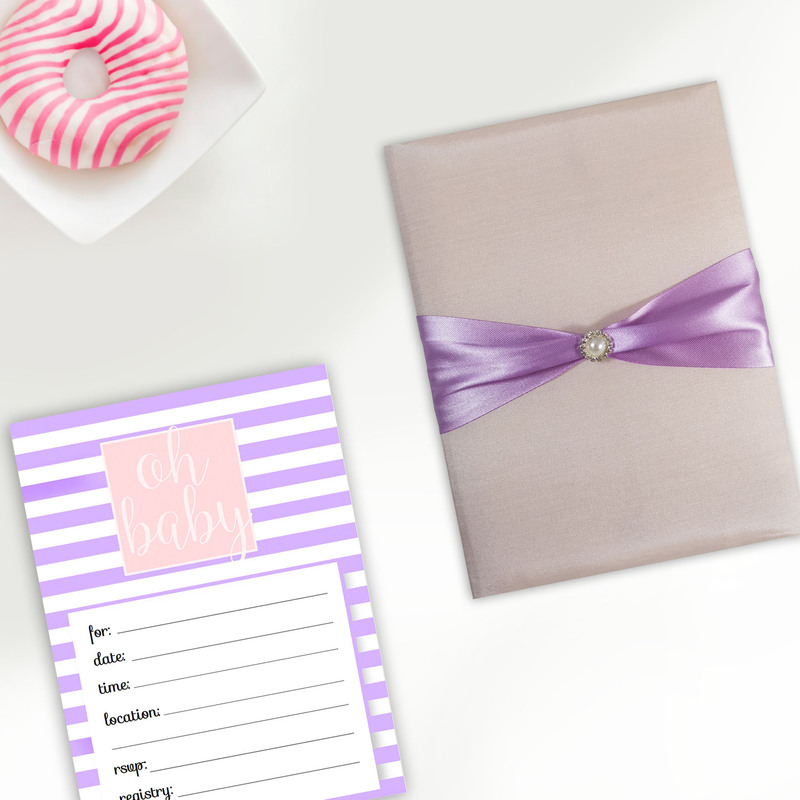 Our silk envelopes are used for wedding invitation cards, event invitations or as luxury jewelry packaging for necklaces. 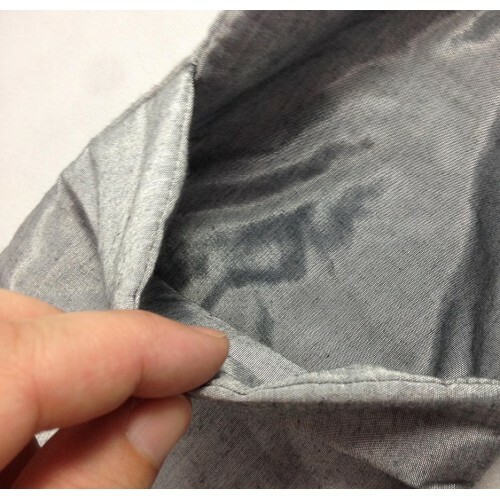 Customization including logo or initial embroidery is possible. 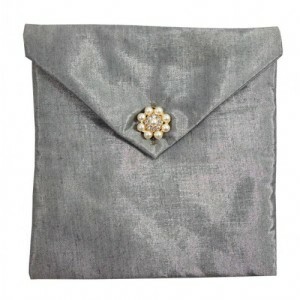 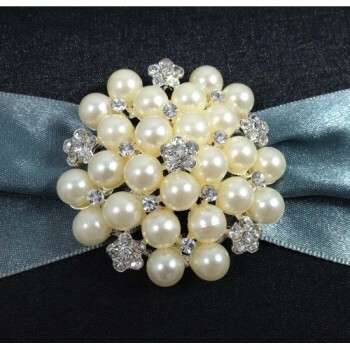 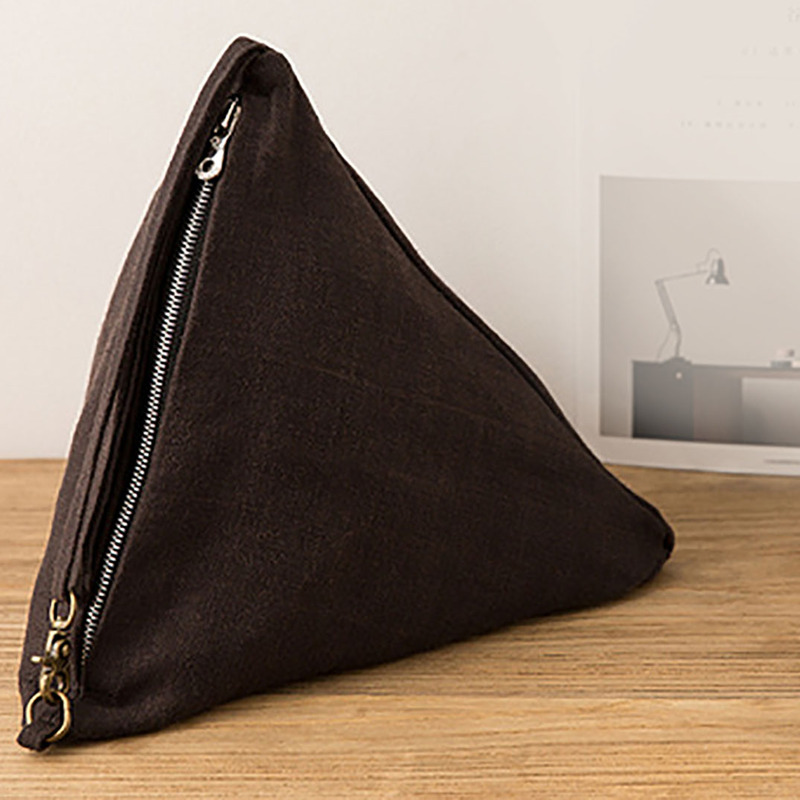 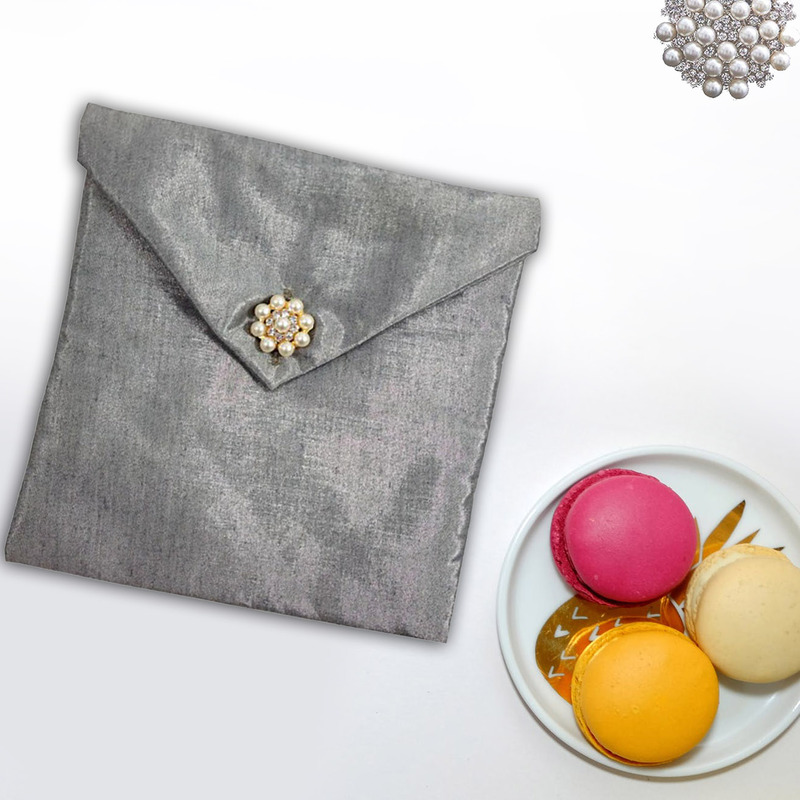 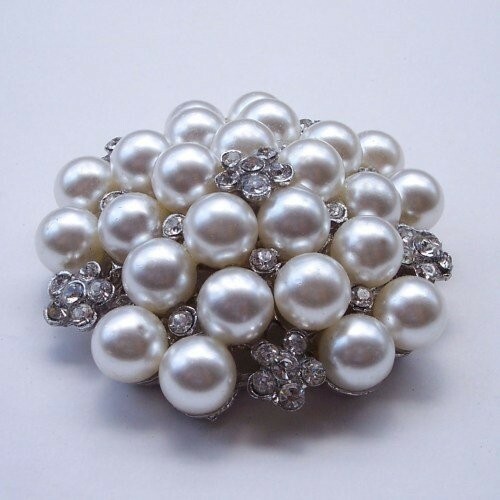 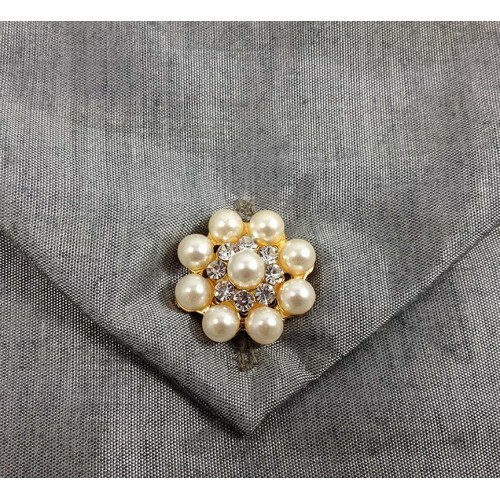 This silk pouch comes in hundreds of color variations, sizes and with a range of crystal and pearl buttons. 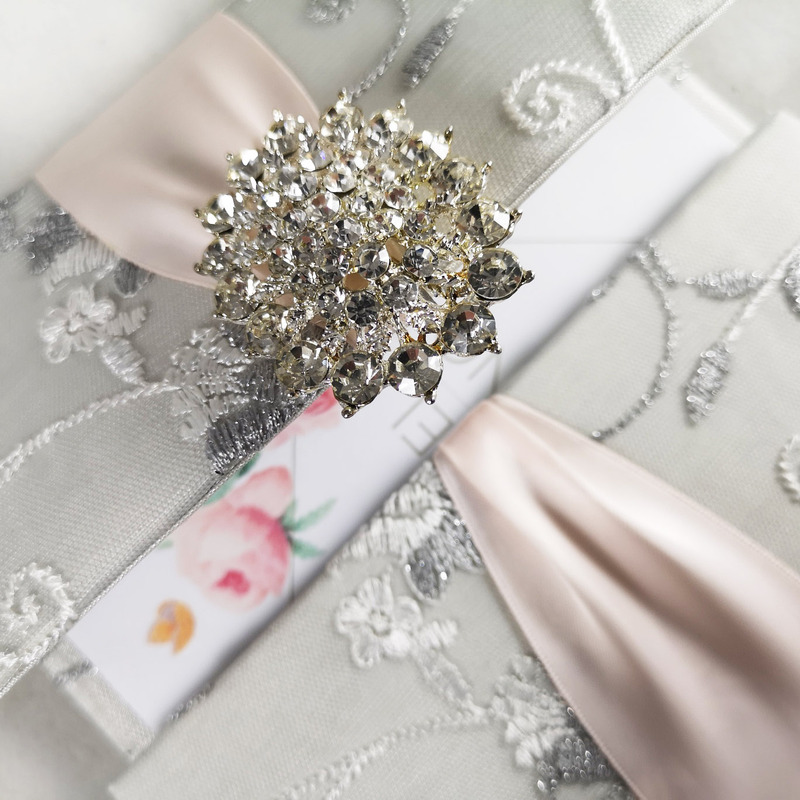 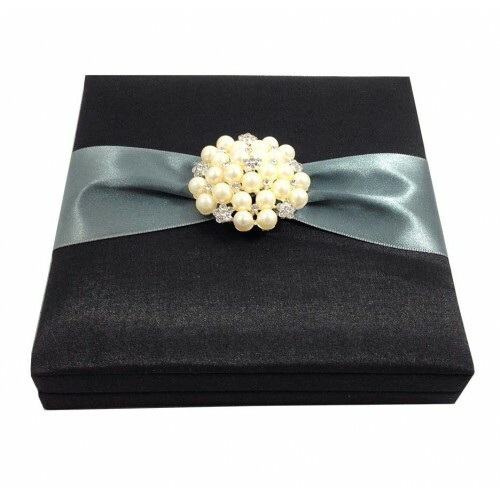 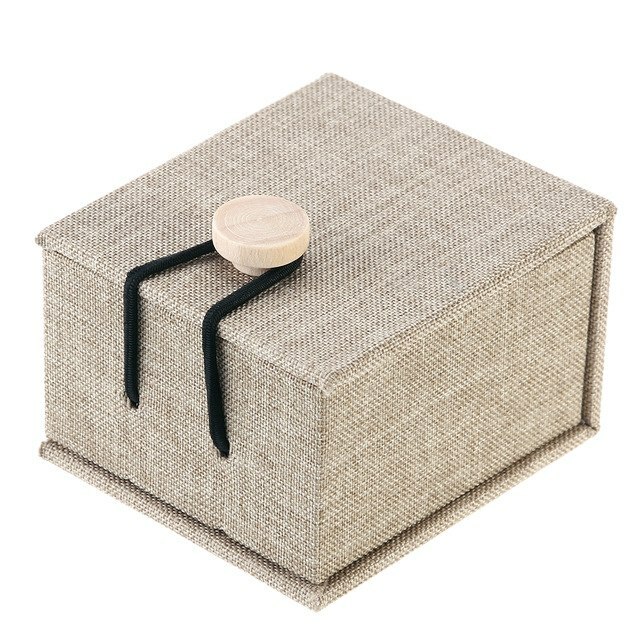 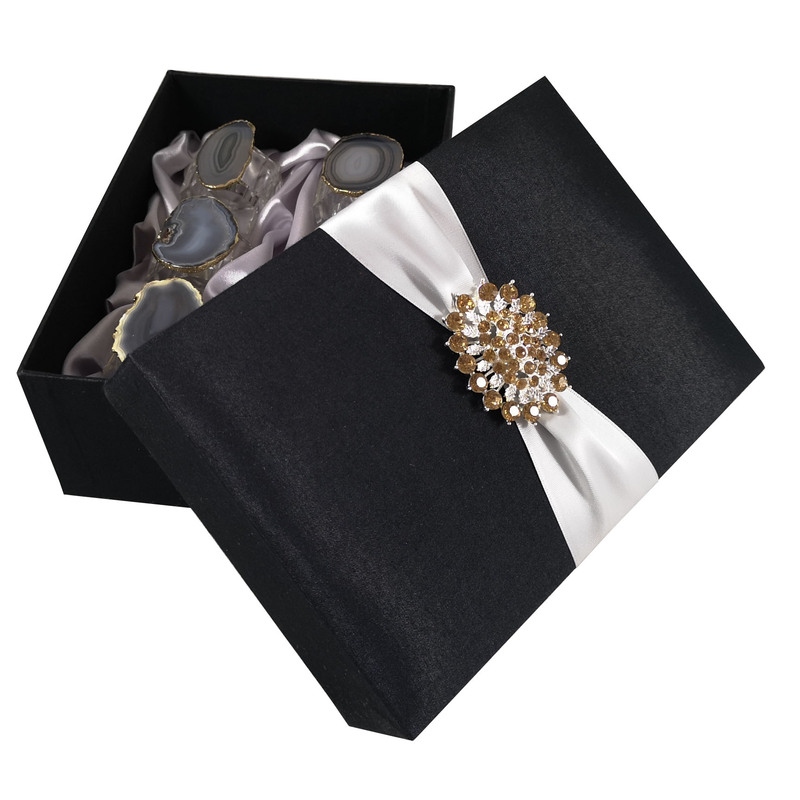 Hinged lid silk invitation box with black silk, gray ribbon and large pearl brooch embellishment.